Jeremy Fernando is a Singaporean poet, writer, philosopher and critic, and his latest book, Writing Death, is an almost-perfect combination of these vocations. Recently described in a Singaporean magazine as ‘Asia’s Sexiest Philosopher’, Fernando’s erudition and grasp of theory are balanced by a playful approach to popular culture and, in real life, a sartorial elan that does, indeed, match his sobriquet. Having recently heard him speak at a conference in Nanjing, I was interested to receive the slim and elegant Writing Death. As befits its title, it is not a light-hearted book, though Fernando does play with concepts and ideas with a characteristic lightness of touch that betrays a profound intellectual engagement. As would befit a writer who is also a Jean Baudrillard Fellow, Fernando takes his philosophical abstractions and runs with them, teasing out a seemingly random aside till you realise, tantalisingly, that it’s actually the main game. 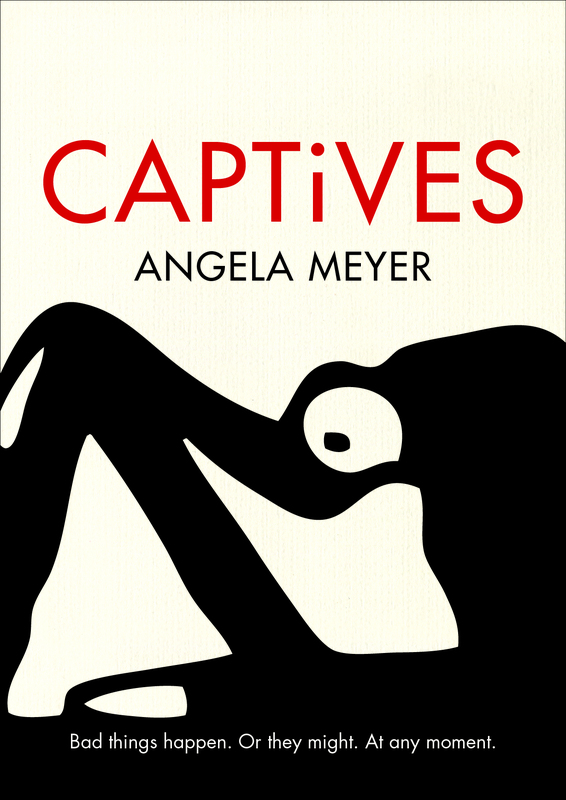 His own self-effacing approach to philosophical learning evinces a charmingly post-modern aspect, an attitude, dare I surmise, based in his own unique situation on what was once the edge of the academic and literary world, but a place that is fast becoming its centre. He represents the new voices emerging from Asia in a thrilling connection of ideas that are almost impossible to place, culturally. That is certainly a great part of the peculiar joy in reading this extended meditation on death and the ways we deal with it—he is speaking for all of us, and for none; as a voice simultaneously exotic and deeply rooted in a familiar tradition. It is a book about death, about grief and about the follies of memorialisation. But why don’t I let the author himself explain? Walter: How did the piece start? Are your reflections specifically focused, as in the extraordinarily moving introduction by Avital Ronell, on a moment of personal grief, in response to a particular death? It seems so to me. Jeremy Fernando: You’re definitely right about this. The idea fermented in me (although I didn’t know it then) when I was attempting to write a eulogy for my grand-uncle (whom the book is dedicated to; he passed away in Sept ’05). And I found it horribly inadequate to talk about a man’s life in 3 mins… so I ended up telling a story about him, basically repeating one that he told all the time (one which most of the people gathered would have a certain familiarity with… and have their own memories of). A couple of years later, March ’07, Baudrillard died. I got a text one morning from a friend in grad school. And I attempted to write a eulogy for him, but that never really worked out… Which got me thinking more about the issue of ‘how we mourn’ and ‘can we mourn’. Which brought me to somewhere along 2010 when I started writing and exploring the idea (and started with the Samson tale actually, just because I always wanted to cast that as a love story) and the rest of the book came about. At some point, I was stuck, and I wrote to Avital [Ronell, influential philosopher and literary critic], and instead of a usual discussion of ideas, she sent me the eulogy she wrote for Phillip, and somehow it all came together. I’m interested in the performative aspect of grief—you talk a lot about the artifice of memorialisation, but less about the construct of the mourner. You say we mourn ‘in response’. Does that imply a conscious choice of behaviour? Mmmm, I guess I was casting mourning as a response as to me it is rather similar to my conception of reading, which is ultimately nothing but an openness to the possibility of a text. Since mourning is always already an act of memory (of something, someone, a past event) it is haunted by forgetting: so we can never quite be absolutely sure of what, or whom, we are mourning. In this sense, it is a leap of faith that we even are. Hence, it is a conscious choice in some way (you have to want to be open to the possibility) but you are never quite sure what you are open to… that’s why you can stop grieving without ever knowing why as well. You mention Derrida’s conviction that we must mourn but that we mustn’t enjoy doing it. Do you think this a modern danger? I like how you cast it as a ‘modern danger’ and I think you are spot on about this. It reminds me of how Zizek constantly says that the current injunction is ‘you must enjoy’—so even say working out in a gym (which surely bears echoes of torture chambers, and disciplining of bodies etc) is now a ‘lifestyle’ and ‘fun for the whole family’. If we open ourselves to the possibility of mourning (in its fullest sense) then it is always also dangerous: we can never be sure if we are totally taken over, seized, and even ceased, by the mourning. And thus, it is—and possibly should be—something that is beyond us, that scares us, and in the fullest sense of a mystery, makes us tremble. That’s what I attempted to explore in the chapter on tears as both crying and ripping. At the time I was writing the text, I missed out on the fact that ‘writing’ is rooted in ‘scratching’ and ‘tearing’ (scribere; graphos), and since the eulogy, and even the act of mourning itself—at least in its expression—is a form of writing, the implication is that it also tears at us, rips us. I was consumed by this book, and feel it has become a part of me. Walter Mason is a travel writer and speaker with a special interest in spirituality. 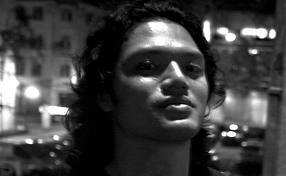 His first book, Destination Saigon, was published by Allen & Unwin in 2010 to great critical acclaim. Walter has also featured in Vietnamese language broadcasts, and articles by and about him have run in the Vietnam Airlines in-flight magazine and other popular magazines in Vietnam. His book is sold in pirated editions in the backpacker districts of Saigon and Hanoi, where he is assured it’s a popular item. 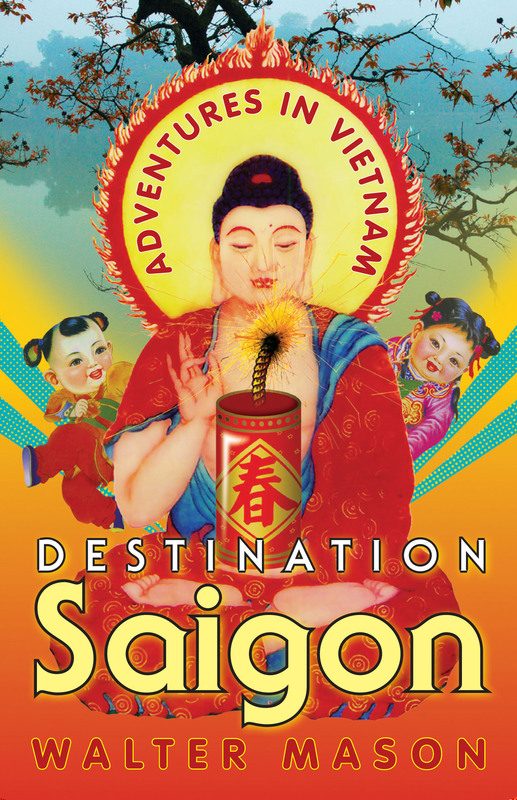 Destination Saigon was named by the Sydney Morning Herald as one of the Ten Best Travel Books of 2010. 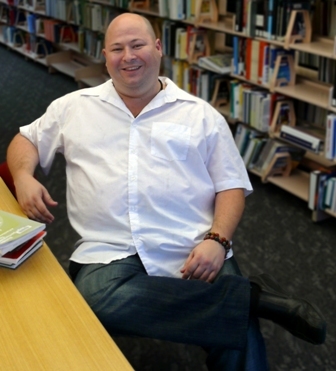 Walter is currently part of the University of Western Sydney’s Writing & Society Research Unit, where he is in the final year of his PhD on the history of self-help books in Australia.